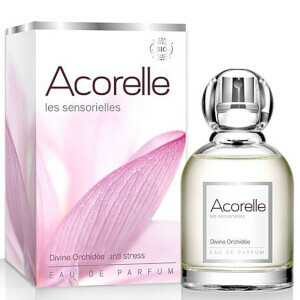 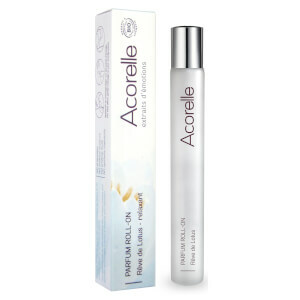 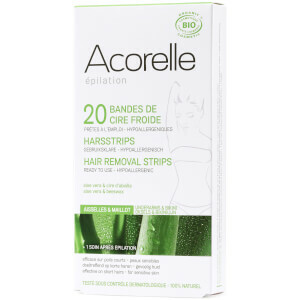 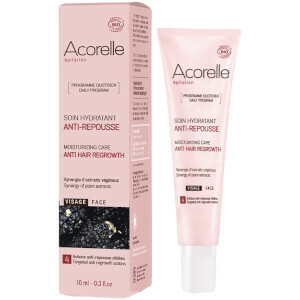 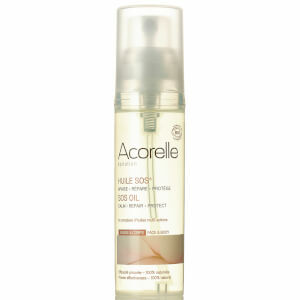 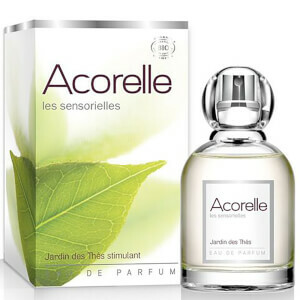 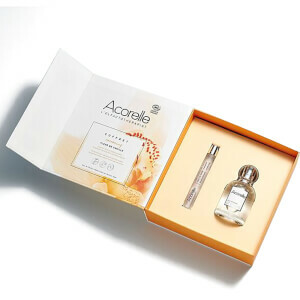 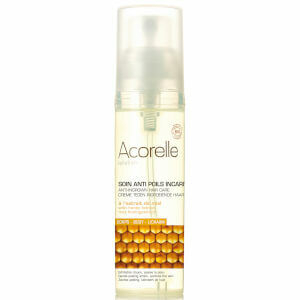 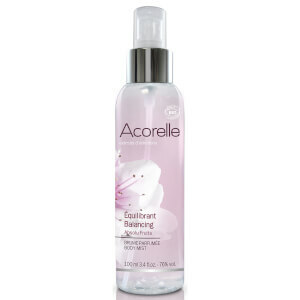 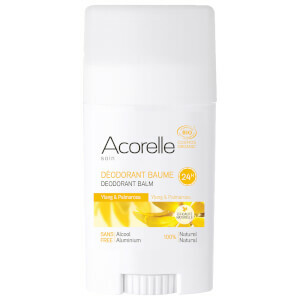 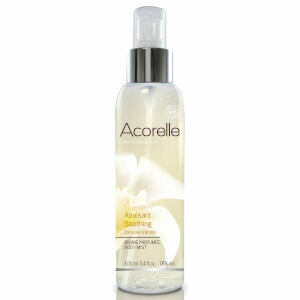 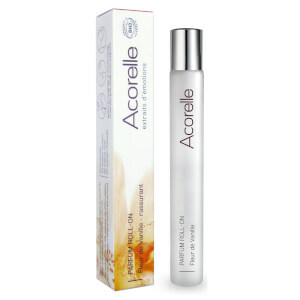 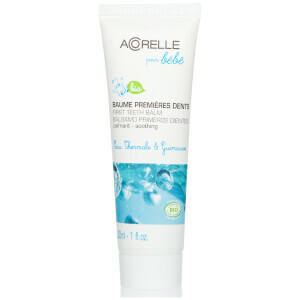 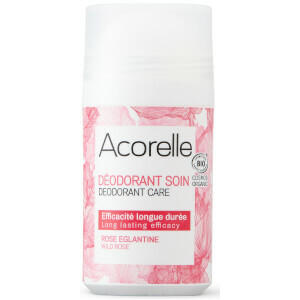 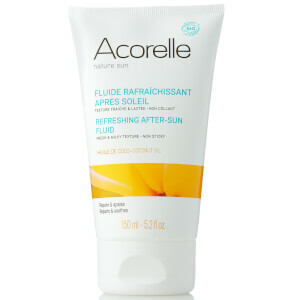 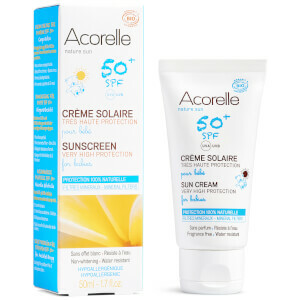 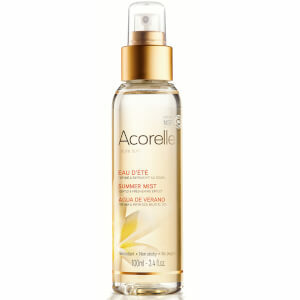 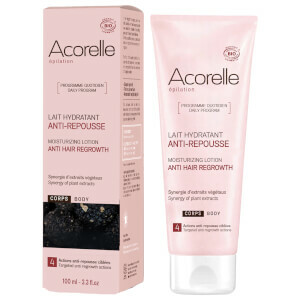 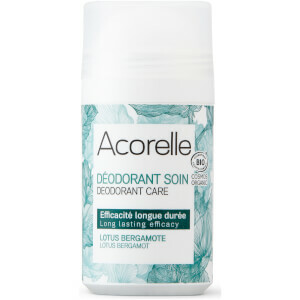 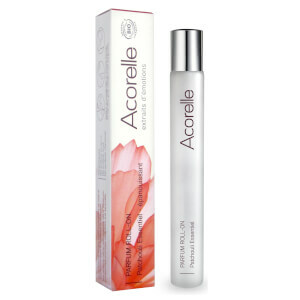 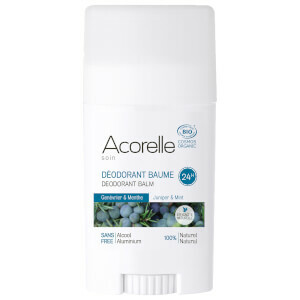 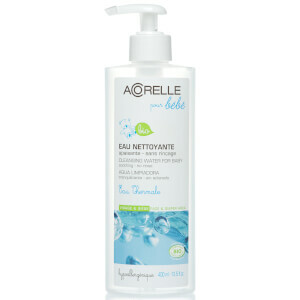 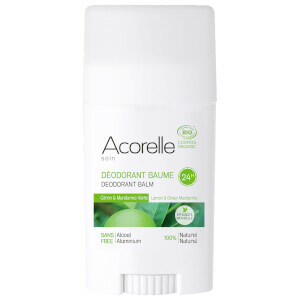 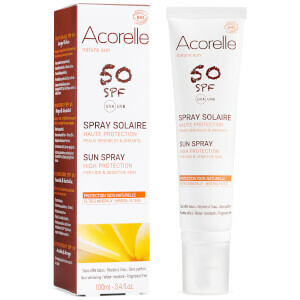 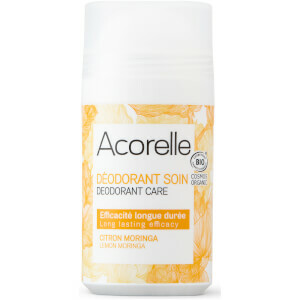 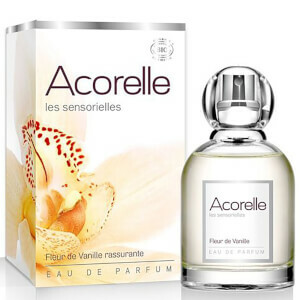 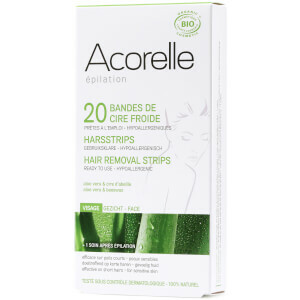 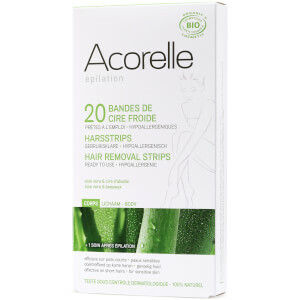 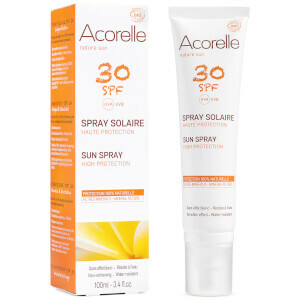 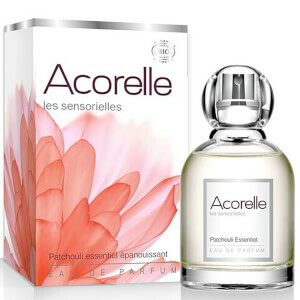 Acorelle is a pioneer for natural beauty and organic skincare. 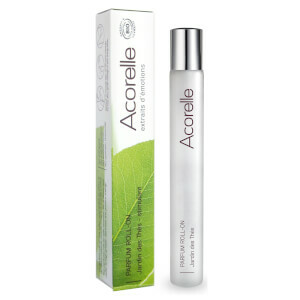 Each product is formualted with a blend of clean, green ingredients which work in synergy with your skin without disrupting its natural balance. 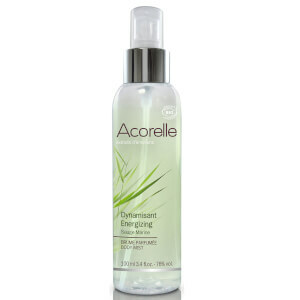 Discover their range of organic skincare and bodycare at lookfantastic.